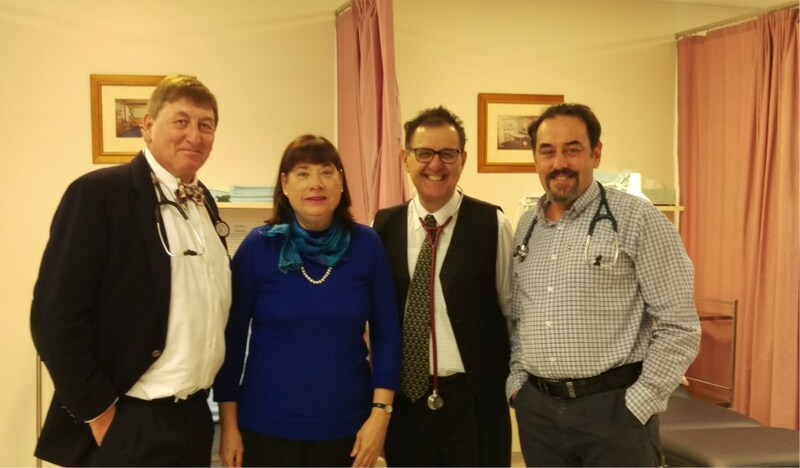 We are a mixed billing practice servicing the Mundaring shire area. After more than 39 years of helping the local community we have built up the trust and respect of the local residents of Mundaring and surrounding suburbs. In the ever more important world of personal health, we promote healthy living in a safe and comfortable environment. We also have onsite a pharmacy, pathology centre, physiotherapist, visiting allied health support. We are strongly committed to high quality education and training of medical students.